Serving the Atlanta metro area primarily in Gwinnett County including Lawrenceville, Snellville, Dacula, Grayson, Loganville, Buford, Duluth, and Norcross. 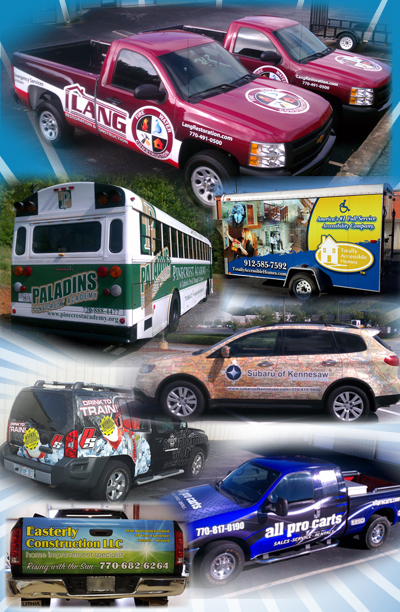 We offer full vehicle wraps, partial wraps, and color change wraps on a variety of vehicles including cars, vans, trucks, boats, RVs, trailers, semi trucks and just about anything else that stay still long enough. 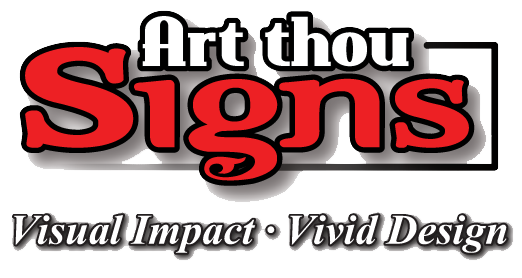 Art Thou Signs also wraps walls, barricades and windows.